In this part of your course you are investigating some of the great explorations in world history. During the fifteenth and sixteenth centuries there was a great outbreak of exploration from Europe to unknown areas of the world. What was it like to be an explorer then, going into the unknown? 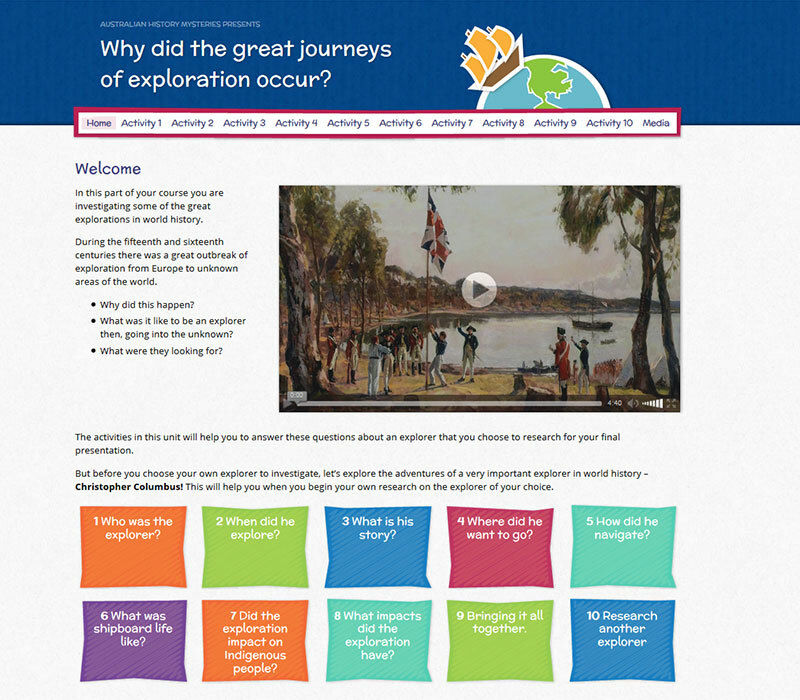 The activities in this unit will help you to answer these questions about an explorer that you choose to research for your final presentation. But before you choose your own explorer to investigate, let’s explore the adventures of a very important explorer in world history – Christopher Columbus! 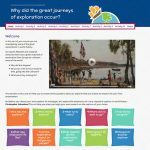 This will help you when you begin your own research on the explorer of your choice.